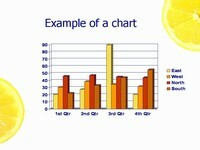 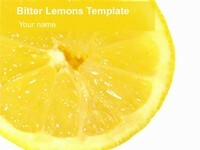 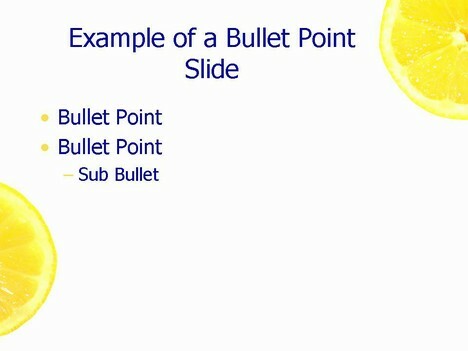 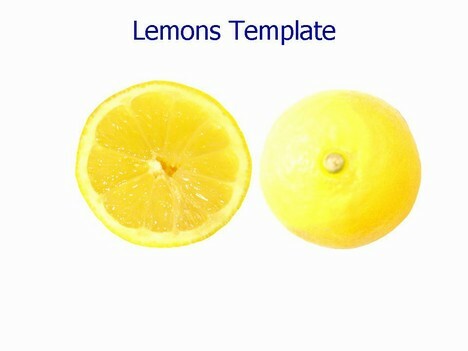 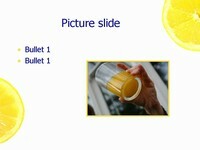 A fresh lemon PowerPoint template, showing a cross section of a lemon on a pale background. 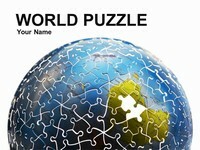 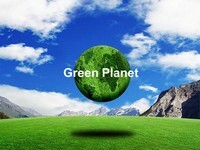 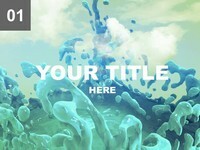 The themes could be used to convey an exciting or modern concept. 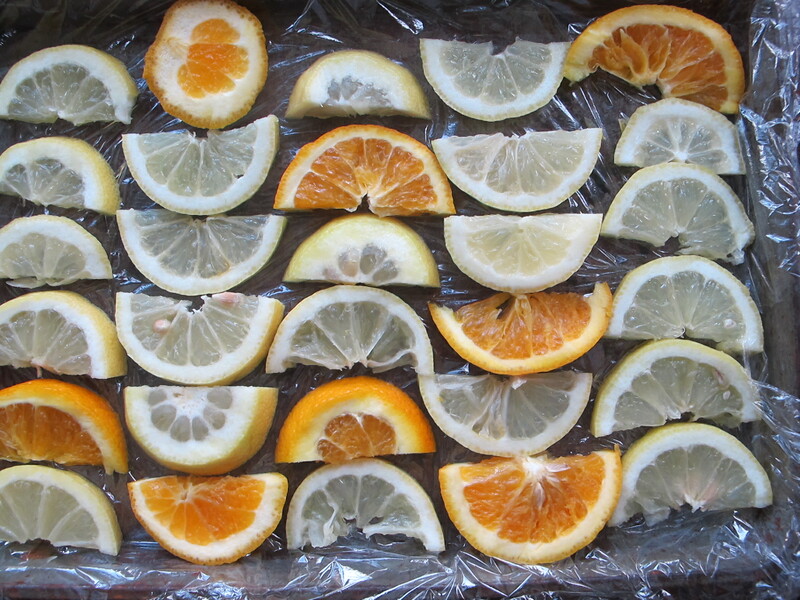 The images that come to mind are fresh, zingy, citrus and tangy. 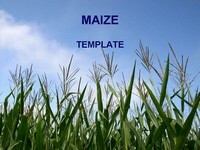 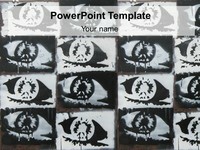 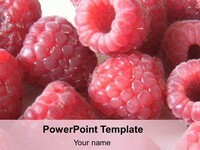 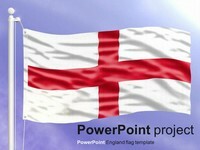 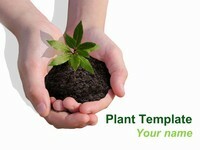 It can be used for food, biology, agriculture and arty presentations. 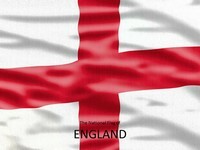 That’s what my brother said!